The Château de Chenonceau was built in 1521 by Thomas Bohier. It did not remain long in Bohier hands, however. When the family failed to pay outstanding debts to the Crown, the king, François Premier, seized the property and added it to his considerable collection of Loire Valley estates. 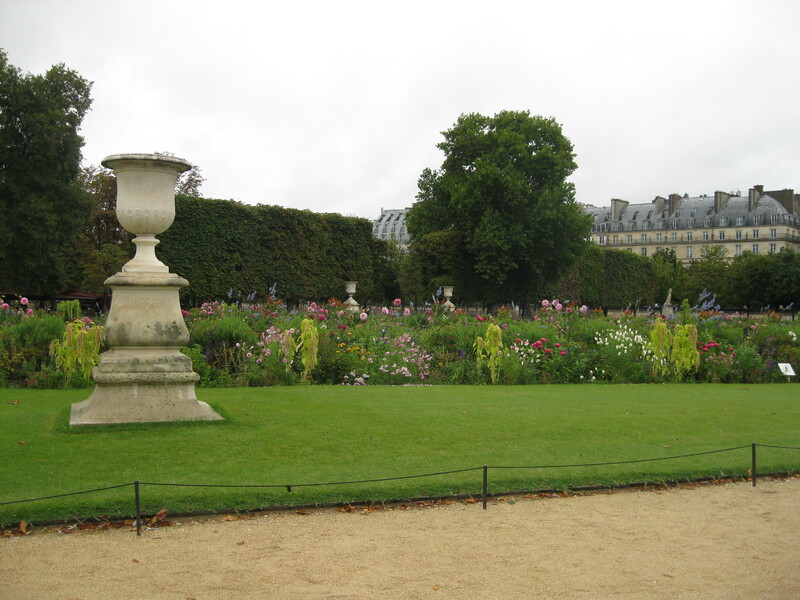 In 1547, Henri II installed his mistress Diane de Poitiers at Chenonceau. During her time there, she established the extensive flower and vegetable gardens, set up a silk worm farm and a thriving weaving business, had an arched bridge constructed to join the château to the opposite riverbank. In 1555, she was officially granted ownership of Chenonceau. Unfortunately, in 1559, Henri II died and Diane de Poitiers lost her protector along with her position as mistress of Chenonceau. Immediately after the King’s death, his strong willed widow, Catherine de Medici, expelled Diane from the château and moved in herself. During her time Chenonceau was the scene of extravagant soirées and in 1560, when François II took the throne, the occasion was marked by a spectacular display of fireworks – the first ever in France. When Catherine died in 1589, the château passed to her daughter-in-law, Louise de Lorraine-Vaudemont, wife of Henri III who was assassinated. Louise fell into a depression after the demise of her husband and draped her quarters in sombre black tapestries emblazoned with skulls and crossbones. She spent her last years wandering the vast hallways dressed in mourning clothes. The château, once so beautifully maintained and so alive, fell into silent decay. 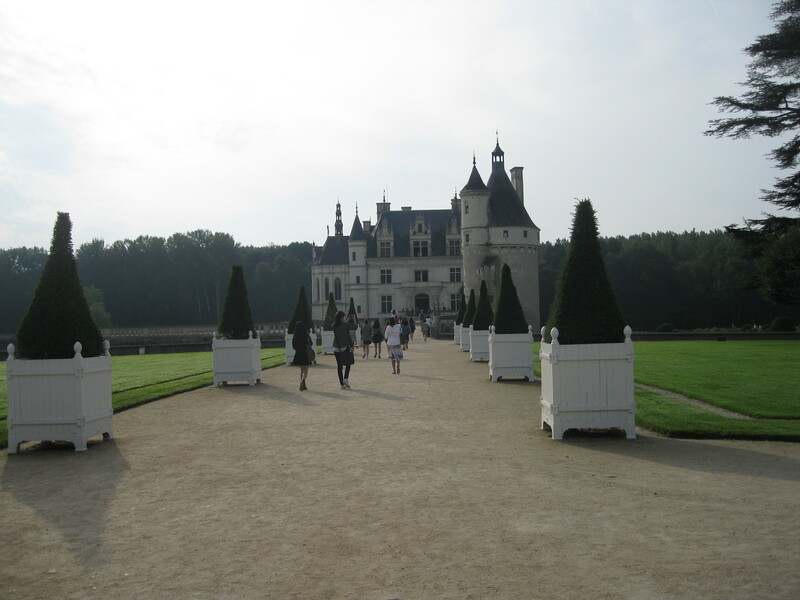 In the 1770s a squire named Claude Dupin bought Chenonceau and his wife brought it back to life. Somehow, too, she saved it from destruction during the French Revolution. In 1913 the famous chocolatiers, the Meniers bought the château and it remains in the family to this day. During World War I Chenonceau was used as a hospital and in World War II, it served as an escape route from Nazi occupied France on one side of the river Cher to the free zone on the opposite bank. By 1951, le Château de Chenonceau had been completely restored and it is now, after the Palais de Versailles, the most visited castle in France. Built in the 11th century, on a steep hillside overlooking the River Loire, Le Chateau d’Amboise enjoyed its first few centuries as a tranquil retreat. Then, in 1434, its owner was convicted of plotting against King Louis XI and the château was confiscated. 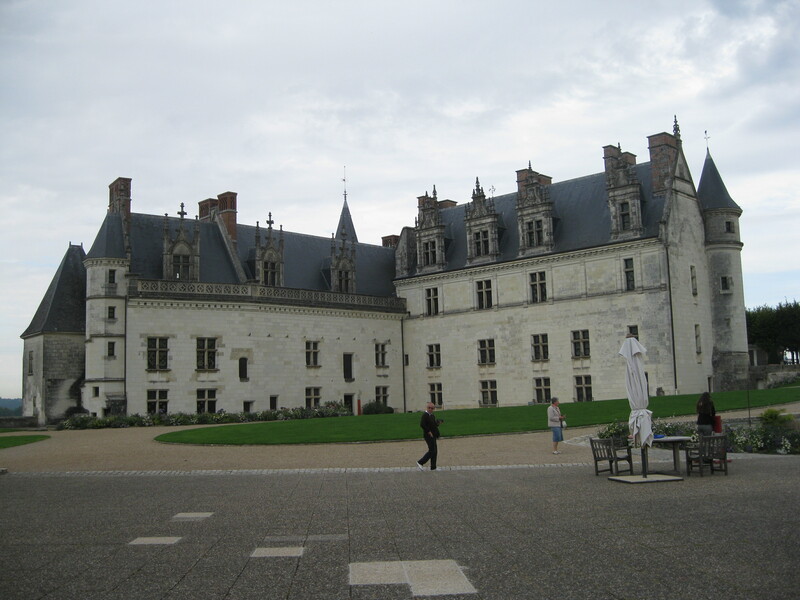 Once in the hands of the monarchy, Le Chateau d’Amboise became a favourite of the French Kings, who extended and remodelled it in true royal style. Charles VIII and his wife Anne de Bretagne lived at Amboise and among their many additions to the chateau were some of the first Renaissance decorative motifs ever seen in France. 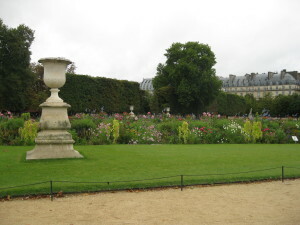 Gardens were established, in the Italian style, and these were later to develop into the formal French style, seen still all over France. In December 1515, Leonardo Da Vinci came to Amboise as a guest of The King, François I. 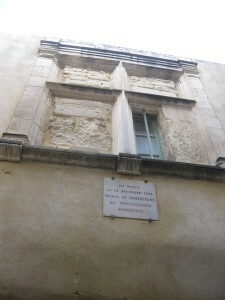 He lived and worked in the nearby Clos Lucé, which is connected to the château by an underground passage. It was during his time that Amboise reached the pinnacle of its glory. 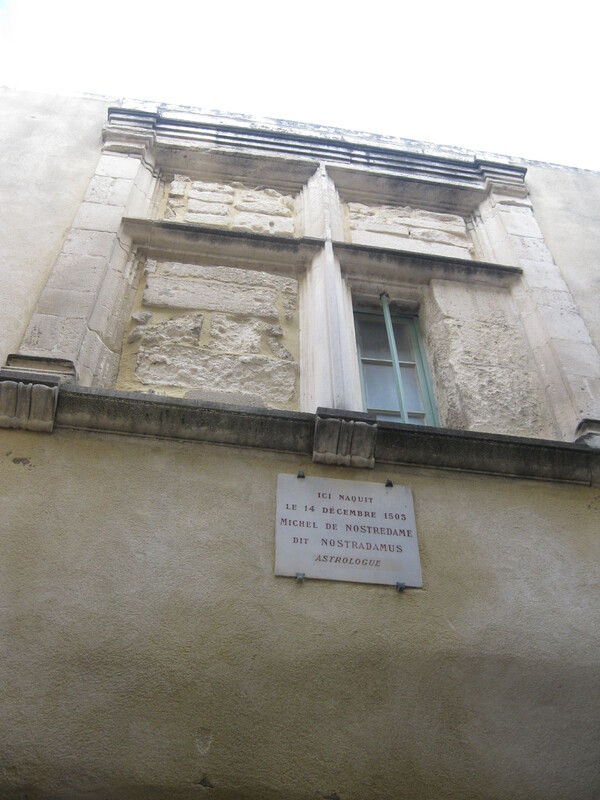 Da Vinci died at Amboise and is buried in the Chapel of St Hubert, adjoining the château. King Henri II and Catherine de Medici raised their children at Amboise along with their ward, Mary Queen of Scots who had been promised to the future French King François II. Renowned for her redecorating zeal, Catherine de Medici left a significant mark on the appearance of Amboise. Amboise lost favour with the royals during the religious wars and never regained its standing. In the 17th century it was abandoned and, like so many of the great buildings of France, became a prison. During the French Revolution much of the château was destroyed and more of it fell in the bombings of World War II. Happily, after the war, Le Chateau d’Amboise was listed as a monument historique by the French Ministry of Culture and restoration began.